FULL LEATHER SEATS, BOSE SURROUND SOUND with Sub-woofer. FULL DEALER HISTORY. 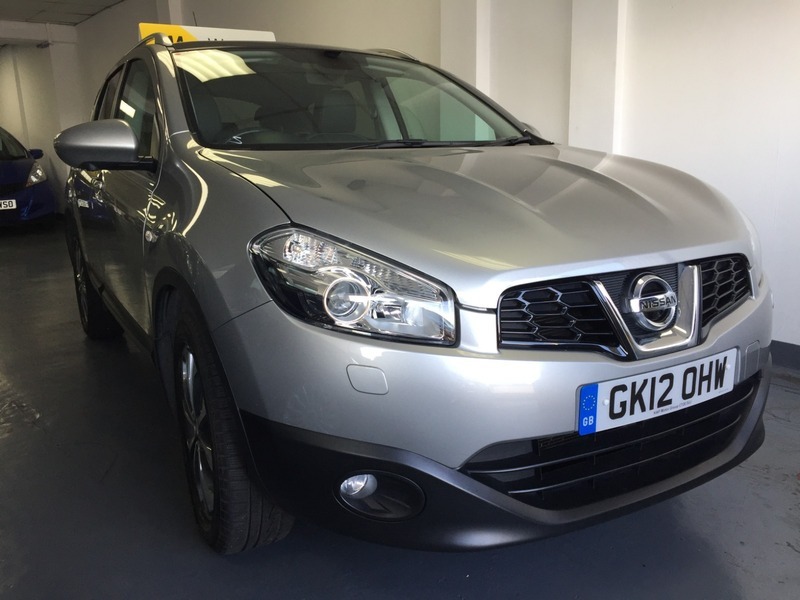 We are proud to bring you this IMMACULATE NISSAN QASHQAI TEKNA. This car has an excellent exterior with front and rear camera, FULL Panoramic roof, Privacy Glass and 18" Alloy wheels. 1 owner car.